Basic Aircon Maintenace to Full Aircon Repair Service. 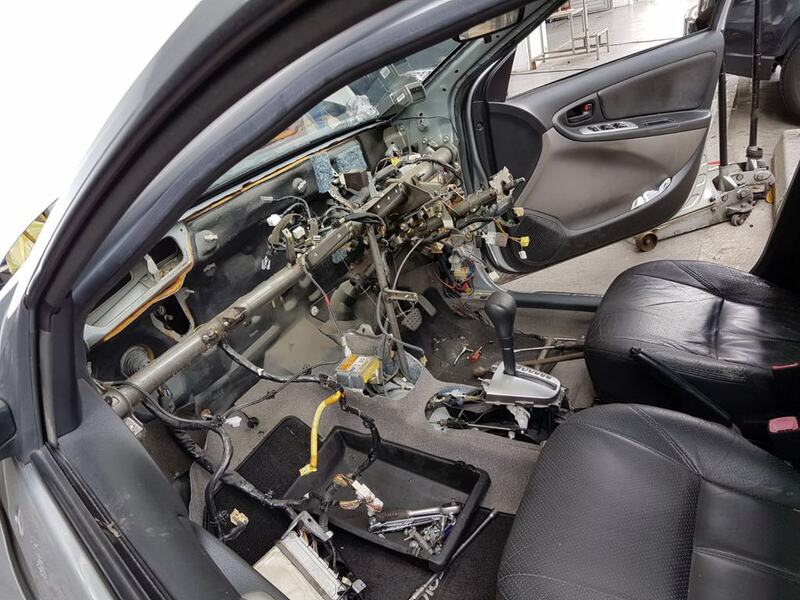 Studies have shown that in our humid and hot climate, the A/C system and car cabin are places where harmful micro-organisms like bacteria, mould and fungus thrive. It is now possible to create a safe and clean environment for your car! Introducing the new Air-Con Treatment that detoxifies your air-conditioning system so that it provides you with a healthier and more comfortable environment for you and your loved ones. 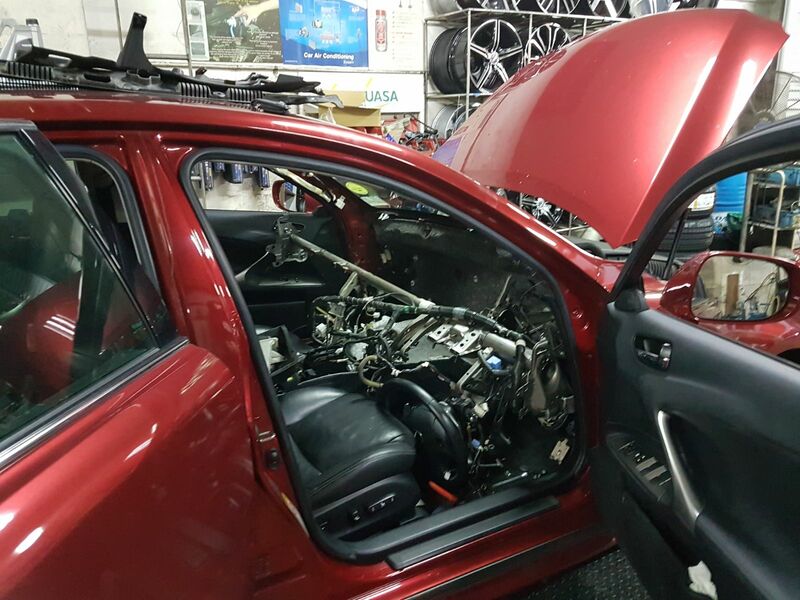 The Nano-Technology in our treatment allows cleaning agent to propagate over unreachable areas of the vehicle so that it kills bacteria and virus more effectively. What is going to happen?? 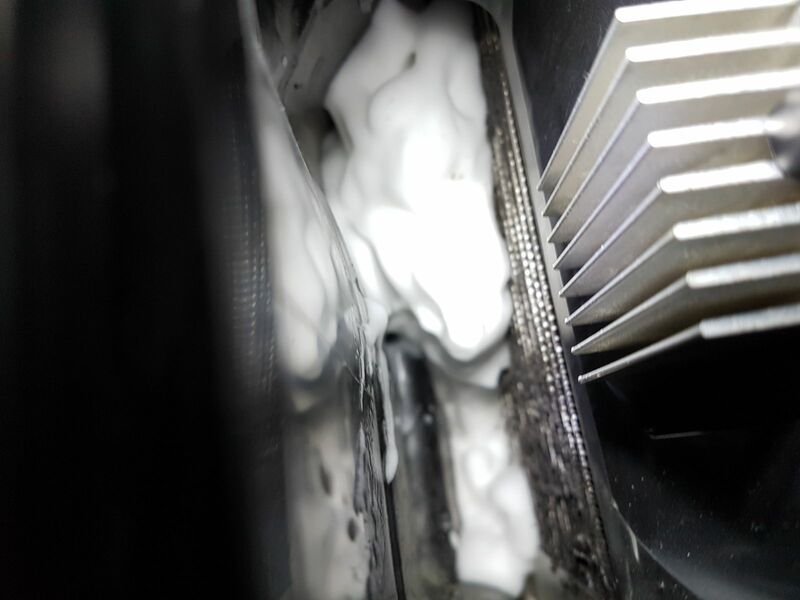 Cleaning agent will be propagate over the evaporator coil. Topping Up of Air-con Gas. 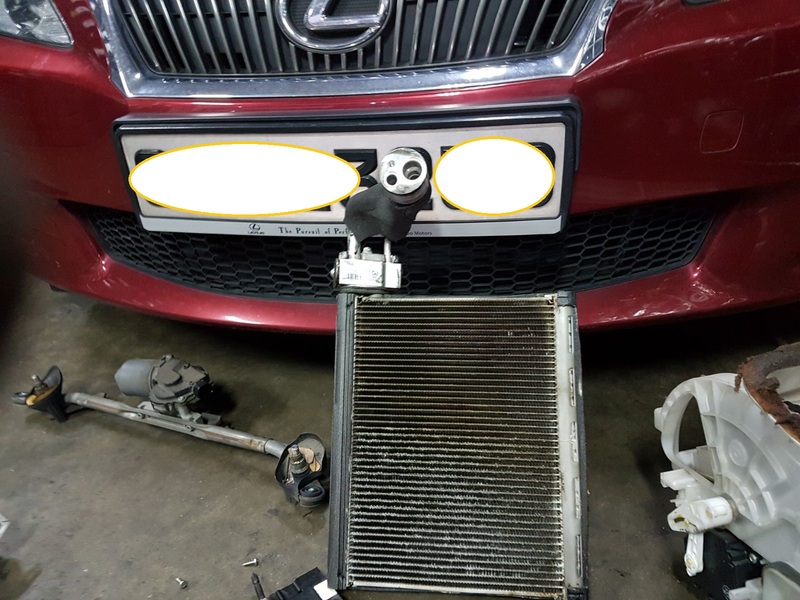 Changing of air-con micro filter. Finally clean prevents and kills harmful bacteria that thrive. Leaving a fresh smell and creating a healthy environment for you and your family in the car! Applicable for Japanese and Korean cars @ 88$ NETT !! Applicable for European cars @ 108$ NETT !! For LIMITED PERIOD OF TIME ONLY!! PROMOTION TIL END OF THIS MONTH!! What Is Going to Happen !!! 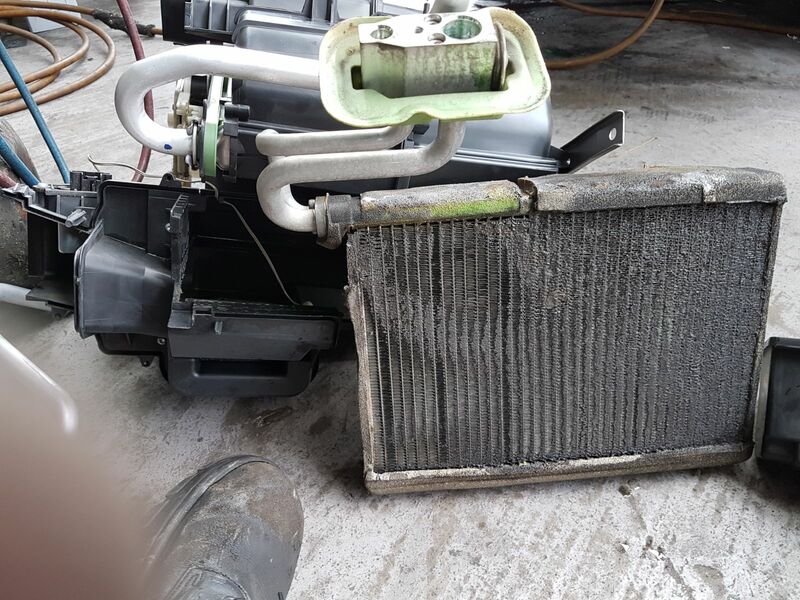 1) Vacuum / Flushes out the greasy oil from the whole air-con system. 2) Extraction of old air-con gas thoroughly. 3) Refill with new bottle of air-con oil. 4) Insertion of new 134A compressor gas. 5) A printed slip showing the before and after result will be given to customer. Applicable for Japanese , Korean and European cars @ 158$ NETT !! Free checks and no obligation quotation. You can contact our friendly staff Ah Long @ 9660 3227 for any enquiries!